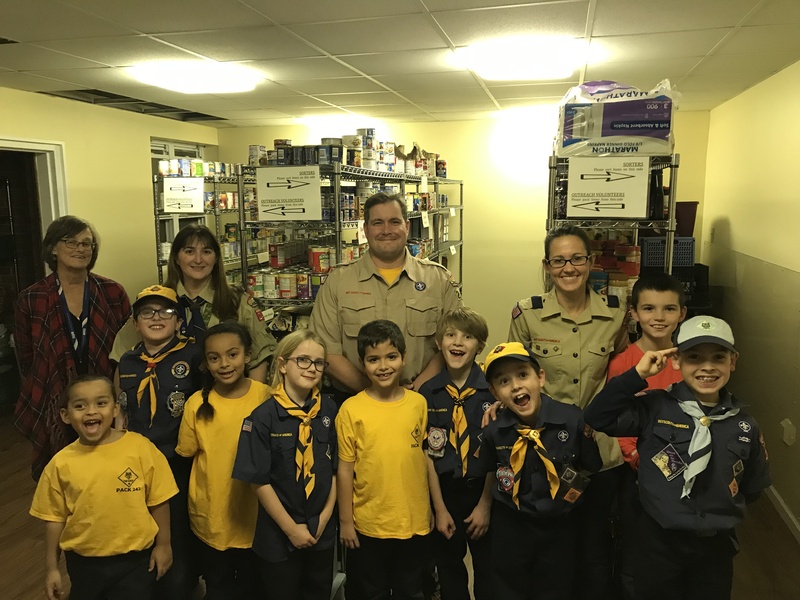 Thanks to our very generous students, staff, and families, the Wolf Den of Cub Scout Pack 242 was able to collect almost 900 food items during their one week food drive. On Tuesday night, they delivered and stocked the shelves of the OLMC Food Pantry. Thank you to everyone that supported this great cause! 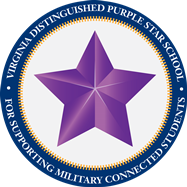 OLMC receives the Purple Star Designation from VDOE! 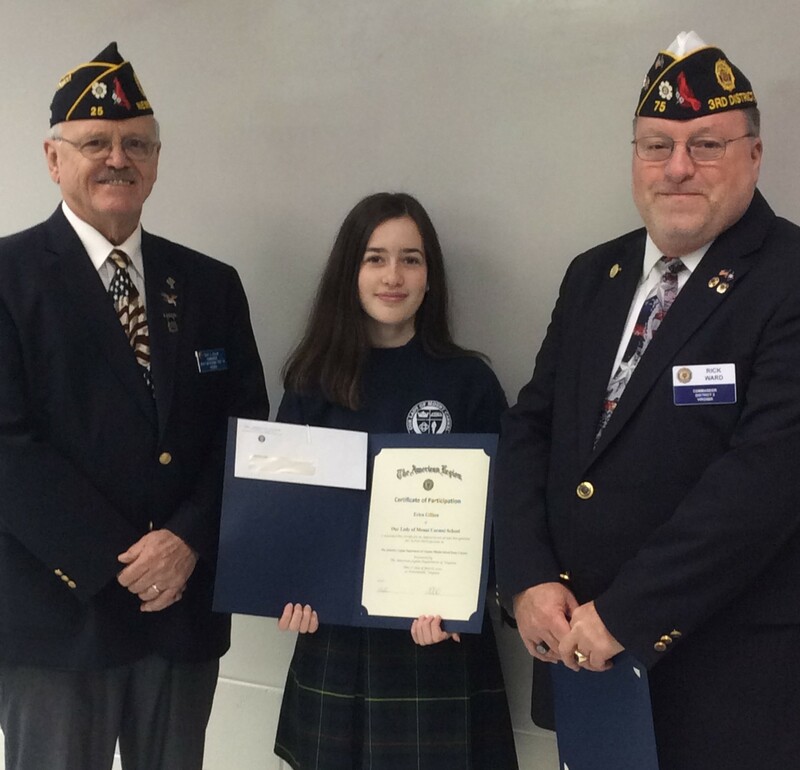 Learn more about this recognition from the video below or see the complete list of Purple Star Schools by clicking on the Purple Star on our Military Liaison page. Today is Give Local 757! You can help support our school today in many different ways. With a gift of $10 or more, you can make a huge impact on our school. Check out the video below to see our first challenge of the day! Thanks to a very generous supporter at Our Lady of Mount Carmel School, if we can raise $1,500 between 9:00 a.m. and 12:00 p.m. today, they will purchase a volleyball ref stand for us! Please share this video with your friends and family and help support our school today. Your support of our school not only helps us get a volleyball ref stand, but it also helps us get closer to winning the highest number of donations for a bonus $5,000! All donations help close the “funding gap” between what it costs to send a student here and what parents actually pay in tuition. Your support is deeply appreciated. Make a gift and share this video with friends and family! Join us for the Broadway Auction Gala! This year’s auction will take place on Saturday, March 10th, doors opening at 5:30 p.m. at St. Michael Hall (see address below). The auction will begin with light hors d’oeuvres, silent auction bidding and the live auction preview. Dinner is served at 7:30 p.m. with the live auction beginning at 8:00 p.m.
Join us at our Open House to see if OLMC School is right for your children! 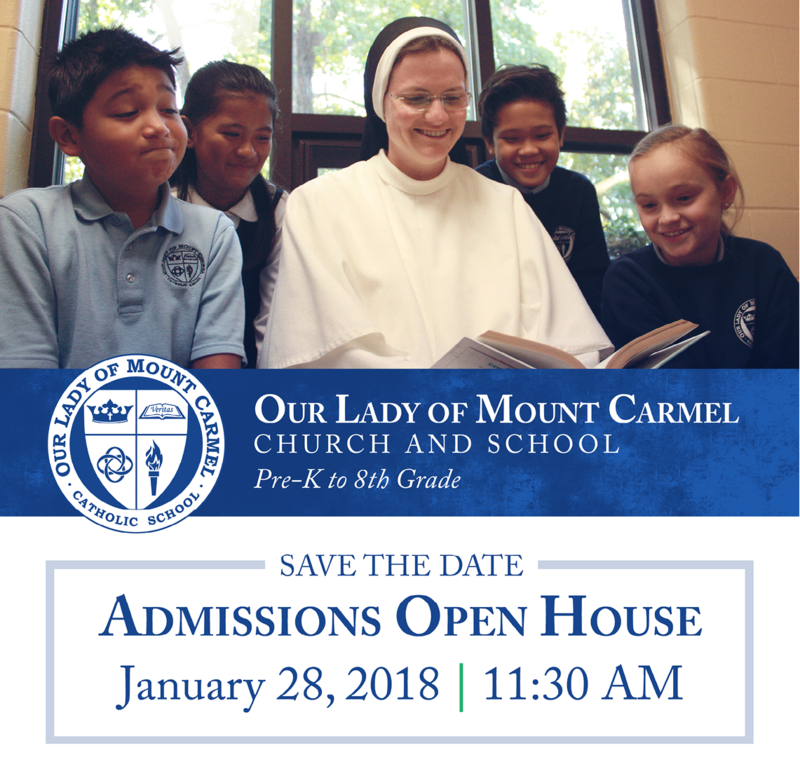 Meet teachers and students, go on a tour, or take a self-guided tour through our building and meet the OLMC School community. Come see for yourself why so many people say that OLMC School feels like home. What Time? Official welcoming begins at 11:30 a.m.
Our Lady of Mount Carmel School will be closed from December 20, 2017 through January 3, 2018. We look forward to seeing you in the New Year!